The Clapham Institute is Sweden’s dominating Christian think tank. Our theological base is the Lausanne Covenant, and our main historical source of inspiration is William Wilberforce and the original Clapham group in London, which gathered 200 years ago to work consistently for the Christian faith and for Biblical values in society. Wilberforce is most known for his battle against the slave trade, but he also saw other areas in the nation in need of reformation. We see the same need today in Sweden – the arguably most secular-individualistic nation in the world. 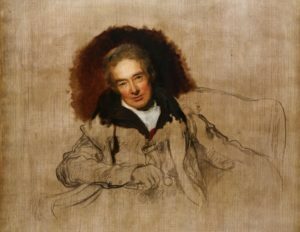 Not even William Wilberforce could impact his country all by himself, those who gathered needed each other. And their work goes on. 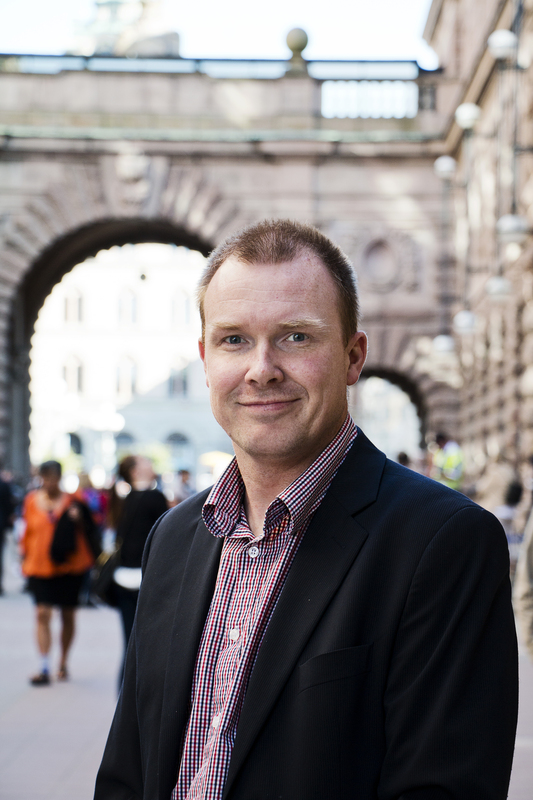 In 2008, about seventy Christian leaders gathered in Parliament in Stockholm to found the Clapham Institute, under then-director Tuve Skånberg, MP. The Institute has since then published almost one article per week in national, local and Christian press. We have published books, and regularly hold seminars at Sweden’s most well-known political h otspots. Our production and different resources in text, lectures and films can be found in Swedish here at our website claphaminstitutet.se. In 2016, experienced public debater, author and Christian apologist Per Ewert took over as director at the institute. Since then, Clapham has also begun publishing research reports. The first one in 2017 was a critical analysis on the Oregon model for physician-assisted suicide. This report had a strong impact in Swedish debate. In 2018 we published a report on the content of Stockholm Pride, and its consequences for public health. An English abstract of the report can be found here. There have most certainly been times and cultures that have been more positive towards Christianity than 21st century Sweden, but this makes it all the more important with a living, devout organization that takes up the calling to proclaim truth and the kingdom of God. These factors have changed nations before. We believe it could happen again. For those outside the EU, please mail info@clapham.se for further information on how to support.